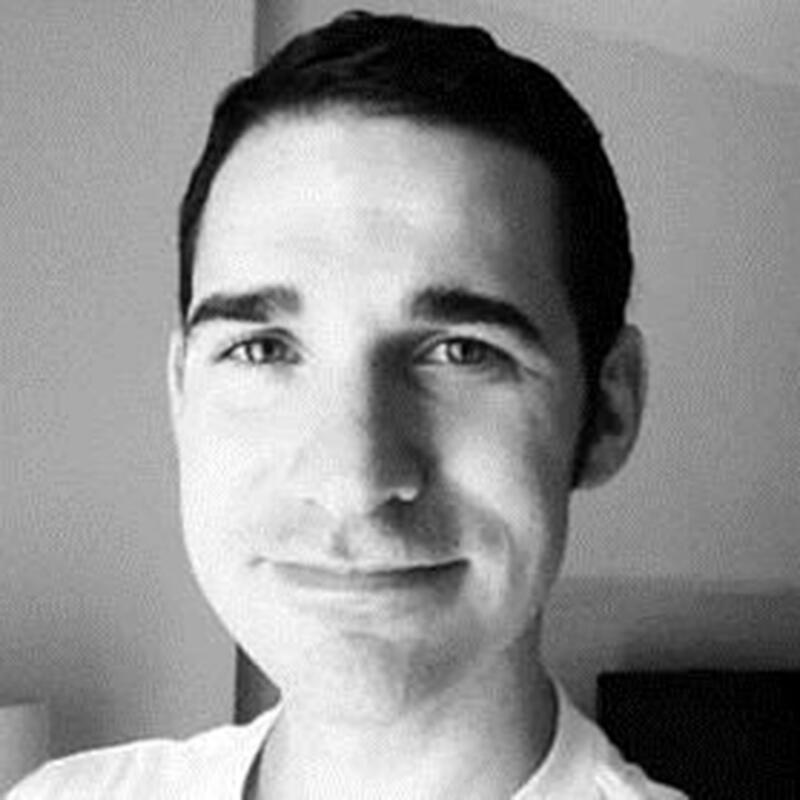 I spent the past week worrying about the health of Craig Spencer, that appealing-looking young man battling for his life at Bellevue Hospital in New York. He represents what is best about America and medicine. He used his resources to cure the ill to the best of his ability without regard to personal gain. As President Obama is fond of saying: “He put himself in harm’s way.” Craig deserves our concern as much as the other guys and gals we send to Iraq, Syria, or other places. The doctor did not catch Ebola during the time he was in Guinea and there was no particular reason for him to come down with the disease upon his return. When he did suspect—or realize—that he had contracted the disease, he exceeded protocol. It is both our humanitarian duty, as well as in our practical interest, to combat, confine and eradicate the Ebola epidemic in West Africa as quickly as we can. If it continues to ravage there it is likely to spread beyond that region and that continent. Epidemics are scary and unpredictable and can kill millions. A quick search of the Internet revealed that the black or bubonic plague, which peaked in Europe from 1346 to 1353, killed between 75 to 200 million people (30 to 60% of the population). It is thought to have arrived from China via merchant ships on which sailors had been infected by rats infested by disease-carrying fleas. Quarantine measures failed. A very deadly type of influenza—the Spanish Flu—infected 500 million people. It peaked from March 1918 to the spring of 1919 and killed 50-100 million individuals. Like Ebola, both the plague and the flu kill quickly. However, unlike the Spanish Flu or the Black Plague, Ebola is much less infectious. It is not transmitted by air or water but only by close body contact or body fluids. The AIDS epidemic began in 1979. Because of its long incubation time, its spread remained unnoticed for about ten years. It too is only transmitted by body fluids, and probably could have been contained, if stringent hygienic measures and wide education had been the order of the day. But the government was indifferent because initially, the HIV virus primarily infected gay men and drug users. By now, AIDS has infected a total of 78 million people, of whom 36 million have died. Hysteria never helps resolve a crisis. As of now there are no effective drugs for the treatment of Ebola. Good supportive measures—intravenous fluids, oxygen, bed rest—all more effective when used early in the course of the disease—and good fortune, help. Panic and hysteria are impediments to survival. Physicians and epidemiologists do not believe that the U.S. is currently at risk of a widespread epidemic and we have no choice but to believe them. Sealing our borders is not a real option. Borders are essentially porous. If there is one guilty party in this story it is the halting of the development of an effective Ebola vaccine. Now drug companies are trying to make up for precious lost time. Such a vaccine would eventually solve the problem. Scientists have been good at eliminating major scourges like smallpox, rabies, polio, yellow fever, mumps, measles and even most forms of influenza. Specific medication would of course also solve the problem, but there are none for viruses, and none seems to be on the horizon. Until specific treatment is available, health care workers have to risk their lives and do the best they can. Let us all give them our blessing and support. Major epidemics, like earthquakes, tsunamis, and draughts, are a reminder of the fragility of planet Earth. Ebola may be one of these catastrophes. Panic and irrationality are never helpful. This entry was posted in politics and tagged aids, AIDS epidemic, bubonic plague, craig spencer, current events, diseases, ebola, ebola virus, epidemics, health, healthcare, HIV, hiv/aids, hysteria, panic, public health, spanish flu, west africa, world health organization. Bookmark the permalink. Well said, Suzanne. I suggest you submit it to one of the major newspapers, so that more people will see it. Great article, Suzanne. Very well said. Are you following my blog at catherineonyemelukwe.com where I post about Nigeria, social justice, and my memoir?